WHEN: Friday, May 26, 2017, 6-9 p.m.
HONOLULU, HAWAI‘I—The museum invites visitors behind closed doors, to be part of the scene, part of the cool kids club, where up-and-coming artists and musicians showcase their talents, so that visitors can one day say that coveted phrase, “I knew them before they went mainstream.” It's ARTafterDARK: Urban Underground, presented by THE MODERN HONOLULU. Fresh off of exhibiting in Contact 3017 at the Art School, French-Serbian artist Kosta Kulundzic does a live painting demonstration. Ramyt spins urban beats, while student performers from the Pow! Wow! School of Music brings fresh tunes to the stage. THE MODERN HONOLULU offers visitors who join or renew their membership at the Supporting ($100 level) or higher a shot at a Recline + Dine experience. One winner and their guest will receive a one-night stay in an Ocean View Room at THE MODERN HONOLULU; dinner for two at Ravish; a daybed experience; and breakfast for two at The Grove. Existing Basic ($25) level members may enter the contest by upgrading their membership to the Supporting level or higher. To enter, guests must join or renew anytime between May 12 and the end of ARTafterDARK on May 26. The winner will be announced on Friday, June 2, by phone or email. The evenings presenting sponsor gives guests one more way they can win. There are whispers that THE MODERN HONOLULU is setting up a speakeasy called “The Study Underground” at the museum. Guests who spill the beans by uploading their best snaps of the (not-so-) secret joint to Instagram can win a one night stay in a partial ocean view room and a daybed experience. Guests must use #thestudyunderground and tag @thestudymodern and @honolulumuseum to enter. All 21+ ARTafterDARK attendees will receive free admission to the after party at Addiction Nightclub for that night. Guests must keep their ARTafterDARK wristband on to get in. Free Spirits Mobile Bartenders serves drinks and mixes the night’s specialty cocktail while EAT Honolulu serves the food. Starting in May, non-member guests who opt to pay a one-time admission can save time and skip the line by purchasing tickets in advance at honolulumuseum.org. It should be noted, however, that a one-year basic membership is the same price as a one-time admission ($25), and the basic membership grants free admission to ARTafterDARK, the museum, and Spalding House for a full year. Members who download the HoMA app can skip the line and glide right into the event using their digital membership card. All they have to do is search “Honolulu Museum of Art” in the Apple App Store or Google Play, download the app, and go to “My account” to log in and view their already activated digital membership cards. Help Save Paper—convert to the Museum’s E-mail press list. To join, e-mail lgriffith@honolulumuseum.org , or call (808) 532-6091. 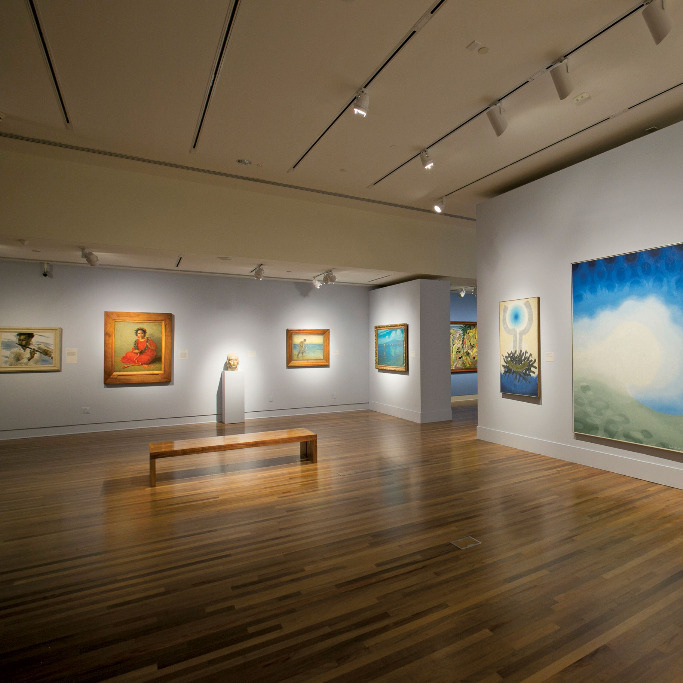 One of the world’s premier art museums, the Honolulu Museum of Art presents international caliber special exhibitions and features a collection that includes Hokusai, van Gogh, Gauguin, Monet, Picasso and Warhol, as well as traditional Asian and Hawaiian art. 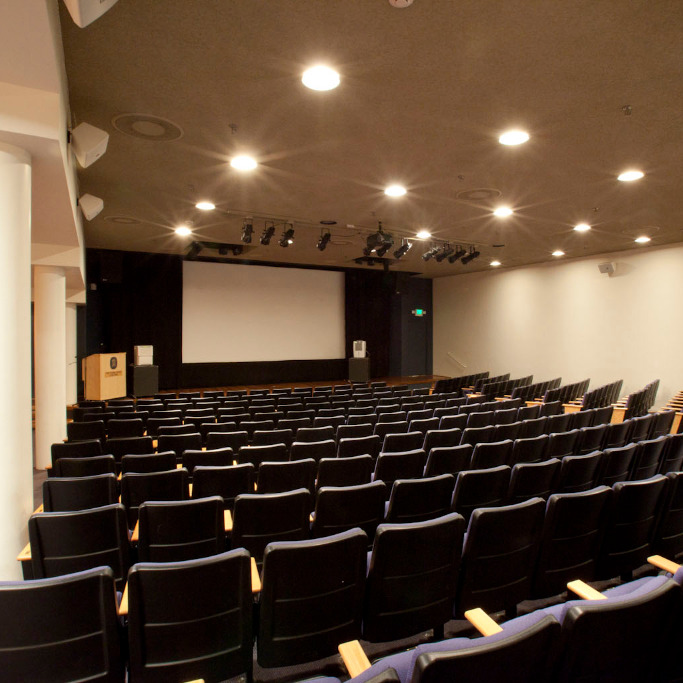 Located in two of Honolulu’s most beautiful buildings, visitors enjoy two cafés, gardens, and films and concerts at the theater. The museum is dedicated to bringing together great art and people to create a more harmonious, adaptable, and enjoyable society in Hawai’i. 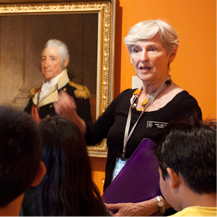 Honolulu Museum of Art: Tues–Sat 10 am–4:30pm; Sun 1–5 pm; closed Monday. $20 general admission; $10 Hawai‘i residents and active duty military living in Hawai‘i; children 18 and under are free. There’s a lot happening at the Museum! You are receiving this email because of your interest in the Honolulu Museum of Art.